The boost was fuelled by an 8.2% increase in imported goods, over the previous record for imports set in 2017. 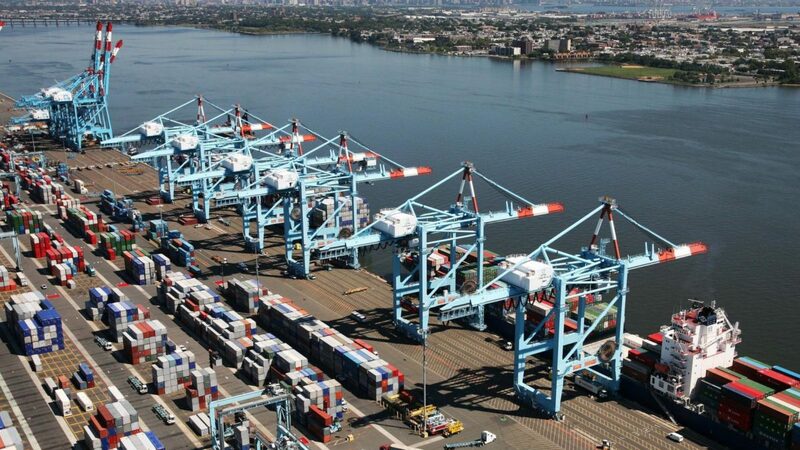 The port also handled one third of all containers on the East Coast of North America, representing an increase in market share of 2.8% over last year. Since the bridge project was completed, the port has seen a surge in the size of vessels calling on the port, with nearly 30% of all containerized cargo at the port now carried on vessels with the capacity to handle 9,000 or more TEUs. The port’s bulk cargoes including commodities such as road salt, scrap metal and edible oils, also realized strong growth of more than 16% as compared to 2017 with a total of 3.68 million metric tons handled in 2018.